Posted in: 1 Pageant Pages, 2 Shout-out-Looks. Tagged: Demi-Leigh Nel-Peters, Department of Tourism Philippines, Eclipse Bar, Empireph, Frontrow International, Iris Mittenaere, Miss Universe, Paula Shugart, Pia Wurtzbach, Solaire Resort and Casino. 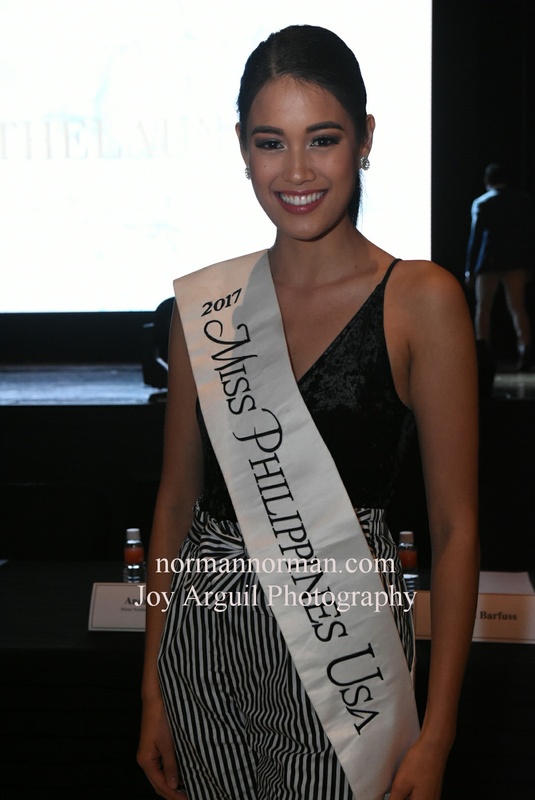 Last night at the Eclipse Bar of Solaire Resort and Casino, the Welcome Dinner for Miss Universe titleholders Demi-Leigh Nel-Peters and Iris Mittenaere – plus the thirteen national titleholders who took part in Miss Universe 2017 – was held with selected guests and members of the media in attendance. It was quite the relaxed get-together where most everyone got the chance to have photos taken with the ladies and do some small talks in the process. 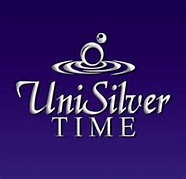 It was also the birthday of Miss Universe Organization President Paula Shugart and the three titleholders – Pia, Iris and Demi-Leigh – LED everyone in singing her a Happy Birthday song (watch video below). 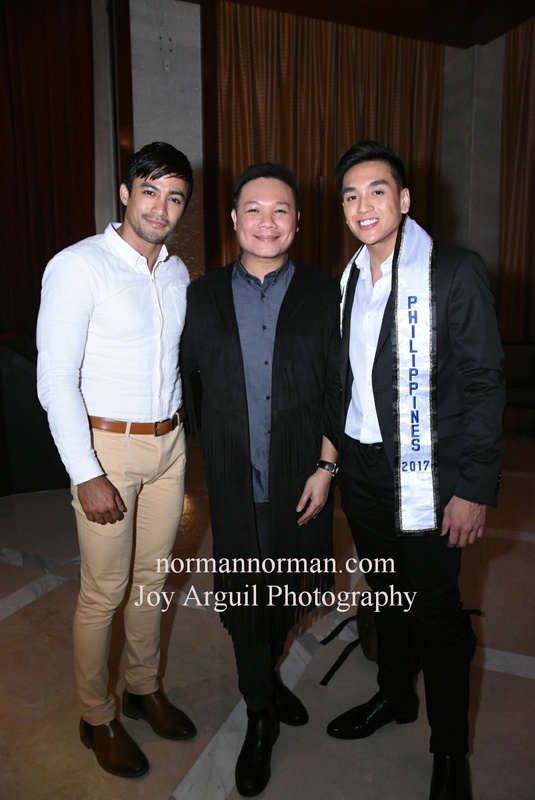 Tonight, an invitational fashion show – as organized by Frontrow International with RS Francisco and Sam Verzosa at the held – will be held at the Grand Ballroom of Solaire where the visiting guests will walk the runway wearing creations of different local designers. And tomorrow, they will start enjoying the different tourist spots in the Philippines from Batanes to Vigan to CamSur and Boracay, all the way to Siargao. I hope they can keep up with the hectic but enjoyable trips! Posted in: 1 Pageant Pages. Tagged: Allen Wu, Andrew Ryder Co, Angela Elpa, Audrey See, Charmaine Hong, Clarence Lim, Conikka Lagamayo, Derrick Pua, Ivy Shi, Jacob Muñez, Jesslyn Lee, Jillian Chua, Jonathan Lim, Joy Wu, Justin de Jesus, Kate Au, Kency Ongkeco, Lance Soriano, Martin Sy, Maryss Ong, Melany Sy, Michael Cocabo, Morgan Gan, Mr &a Ms Chinatown Philippines 2017, Patricia Clare Balay, Patrick Rogando, Philipp Licaros, Shelby Hernandez, Solaire Resort and Casino, Stanly Quisora, Unity Ong Tan Ka, Vic See. 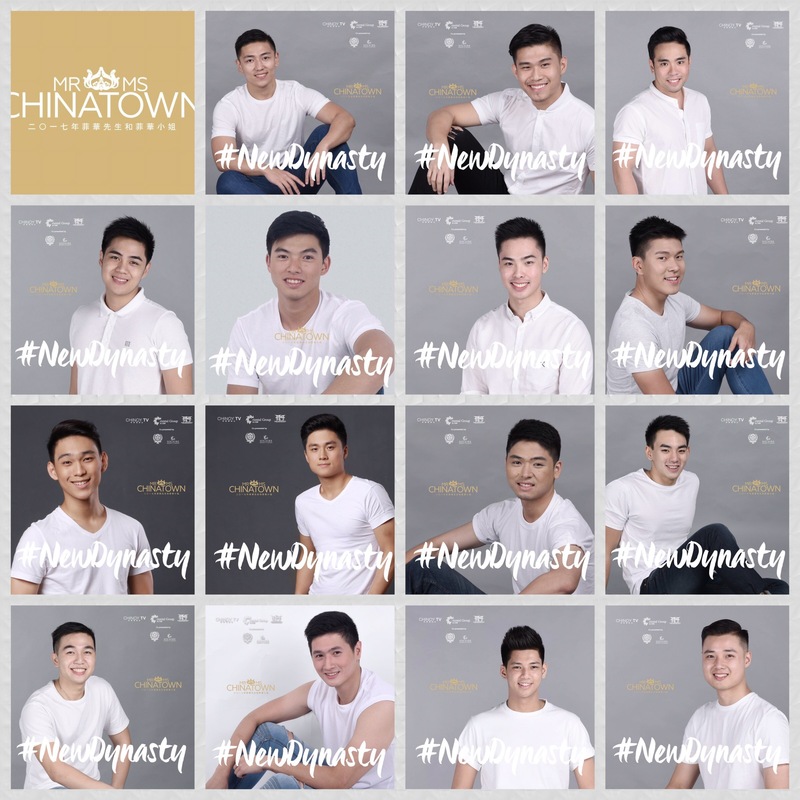 Introducing the new breed of #NewDynasty Chinese-Filipino youth ready and able to represent the harmonious mix of two cultures into different versions of young modern individuals that describe the theme of Mr & Miss Chinatown Philippines 2017. 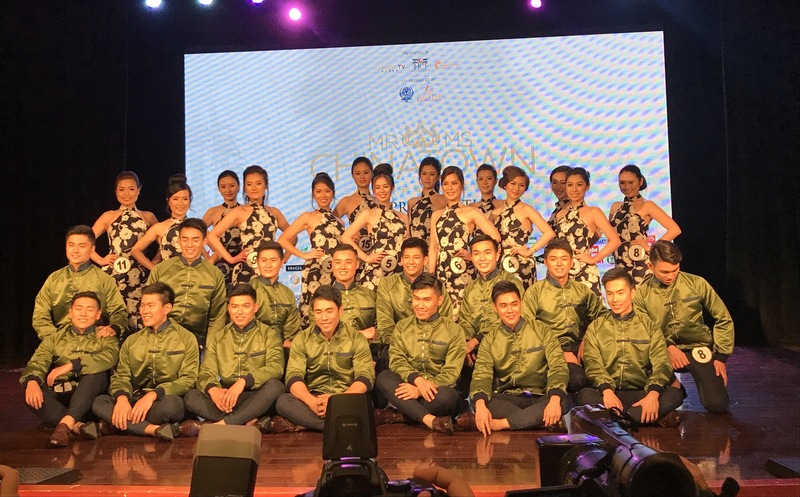 During the Press Presentation held at the Eclipse Bar of Solaire Resort and Casino earlier, 15 men and 15 women were finally unveiled to make it as the country’s leading mixed pageant in the national level. This year, the search widened with the inclusion of entries from key provinces of Davao, Cebu, Baguio and Dagupan. And by the looks of it, this batch is fresher and full of enthusiasm to forge ahead with their respective advocacies geared towards solidifying the Chinese-Filipino culture in the Philippines. 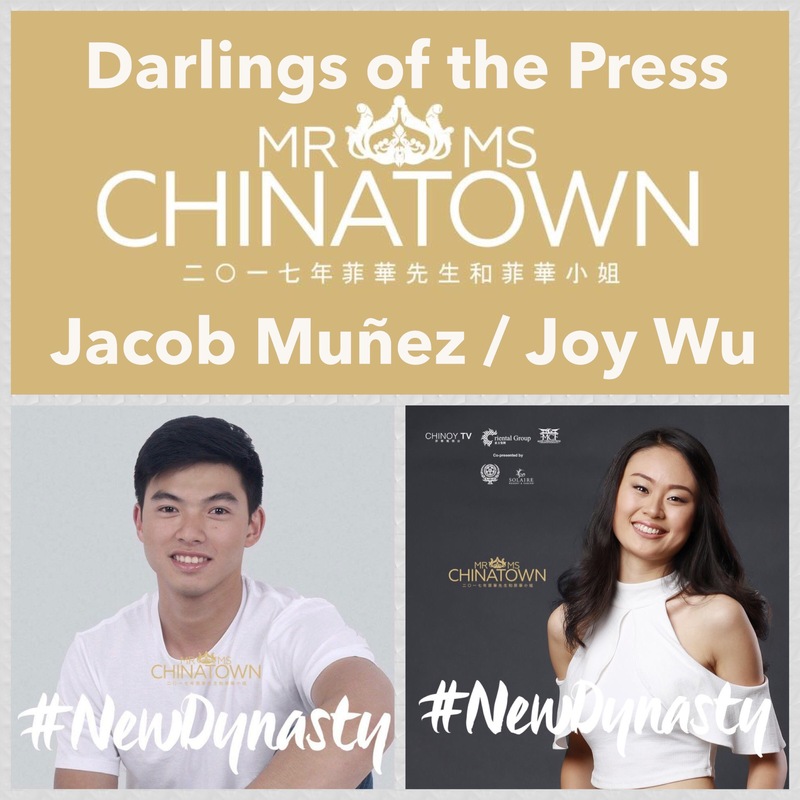 Chosen as Darlings of the Press are Jacob Muñez – a former US Army – and Joy Wu – a tall Dabawenya – who charmed members of the media with their good looks and bright presence. 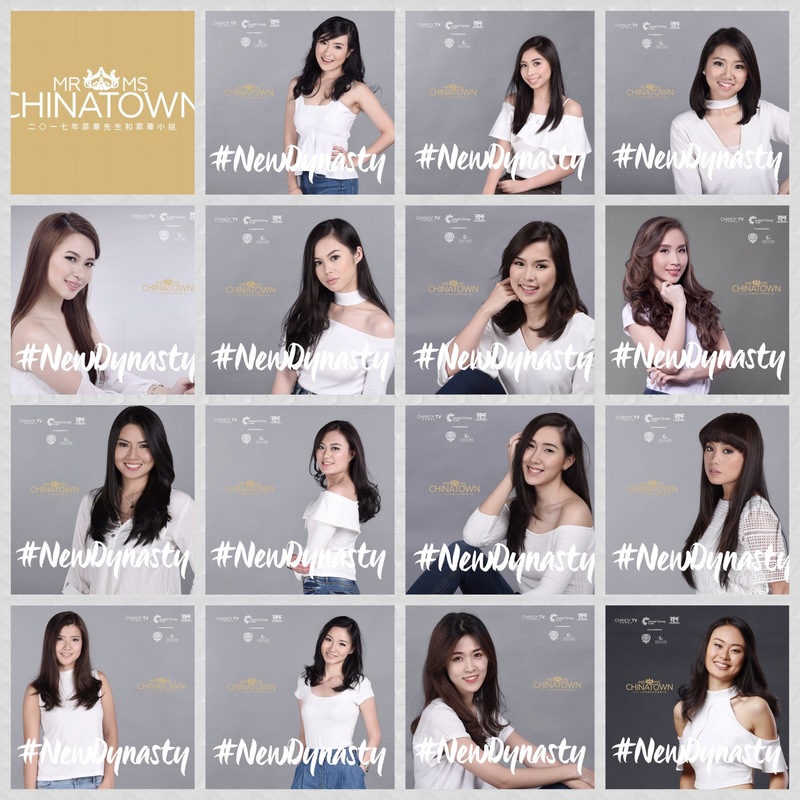 The female winner of this pageant will represent the country in Miss Chinese International and hopefully be the first to win the crown for the Philippines. 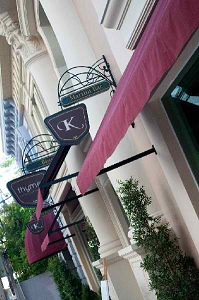 Finals night is scheduled on September 1 at The Theatre at Solaire. Posted in: 1 Pageant Pages, 2 Shout-out-Looks. 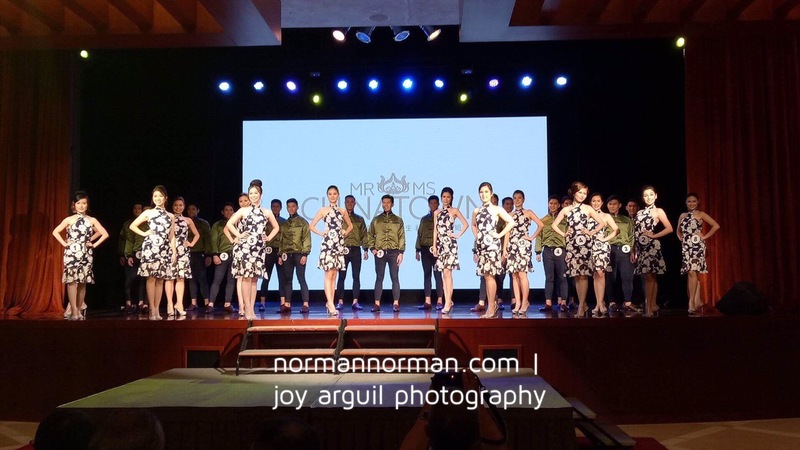 Tagged: Alexia Sonia Edmund, Astoria Hotel, Christine Madamba, Cristelle Tolentino, Digna Diaz, Joselle Mariano, Kristie Cequeña, Kristine Friel Nolasco, Marielle Montaña, Miss Republic of the Philippines 2015, Natalie McDiarmid, Pollyheart Calvero, Shanon Tampon, Sigrid Flores, Solaire Resort and Casino. 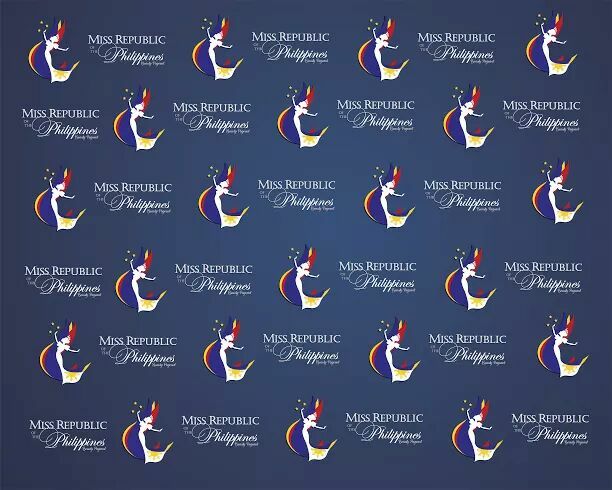 Before the scheduled Press Presentation of Miss Republic of the Philippines 2015 tomorrow late morning at Astoria Hotel in Ortigas, allow me to share with you the swimsuit shots of the Official Candidates taken at Solaire Resort and Casino the other day. Just to cite the ones I’m liking so far, I would include Cristelle Tolentino, Kristie Cequeña, Joselle Mariano, Alexia Sonia Edmund, Sigrid Flores, Digna Diaz, Shanon Tampon, Natalie McDiarmid, Christine Madamba, Kristine Friel Nolasco, Pollyheart Calvero and Marielle Montaña.